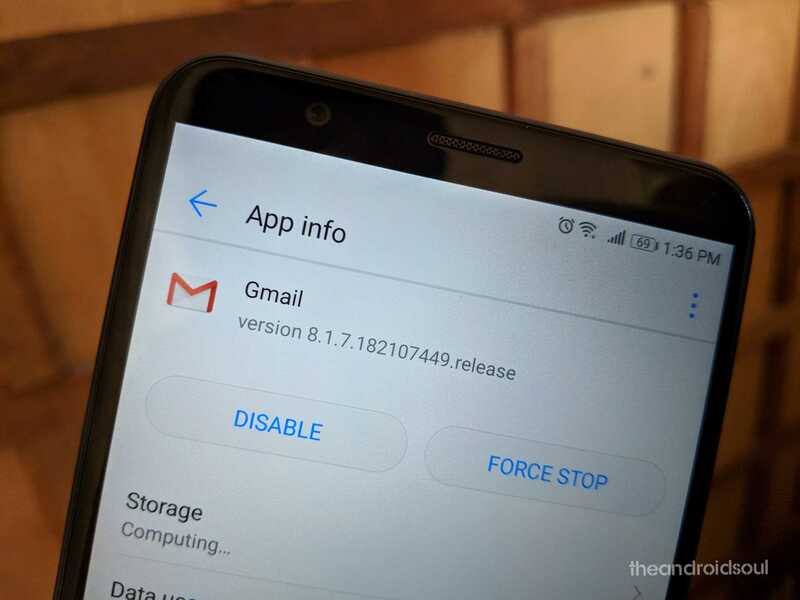 Google is rolling out a new version of its Gmail app, 8.1.7, today. The update doesn’t look like changing anything at the outset, but its APK teardown does reveal a few new features. Recently, we saw some interesting stuff in the YouTube app, whose teardown revealed that a dark theme could become alive soon, along with an incognito mode. Here are the new features that could arrive in future to your Gmail app. Since changes are server-side many a times, they can become live anytime. Gmail could soon allow you to snooze a conversation — a pretty useful feature if you ask us. Once that snooze period is over, you shall be able to re-snooze that conversation. And this should be available as an option under expanded notification, because the code used for this ‘bt_count_topped_out’ starts with ‘bt_’, the same set of letters used for other options that appear in the expanded notification like Archive, Delete, and Reply (bt_action_archive, bt_action_delete, and bt_action_reply respectively). Gmail version 8.1.x also hints at the new type of warnings, both of which are pretty self-explanatory in the code below. The first one alerts you when the sender’s name is same as that of an employee in your organization but comes from a different organization. The second one is to alert you of malicious files attached to the email, where something is not right up to standard. That’s all from the teardown. Do let us know if you spot any of these new features.